The world premiere of the Fifth Symphony took place in St. Petersburg on November under Tchaikovsky’s baton. It was a triumph, and the composer received frenetic applause from an enthralled audience. However, the reaction from the press was cool and harshly critical of the work. One critic even wrote that the piece contained no fewer than three waltzes and did nothing but repeat itself. Thus the insecure composer was assailed by acute feelings of self-doubt: “After having performed the symphony twice in St Petersburg and once in Prague, I am convinced it is a failure. There is something repellent in it, something insincere and artificial. Am I worn out, as you say? Yesterday evening I looked through the Fourth Symphony. How much nobler, how much better it is!” This self-criticism was often cited as a proof of the supposed weakness of the work, but it should not be overestimated. For Tchaikovsky was a notorious doubter and extremely vulnerable when facing criticism. This overwhelming rendering of the Fifth Symphony by Sado proves the people of the time more than wrong! Yutaka Sado’s interpretation is based on this understanding of the work. 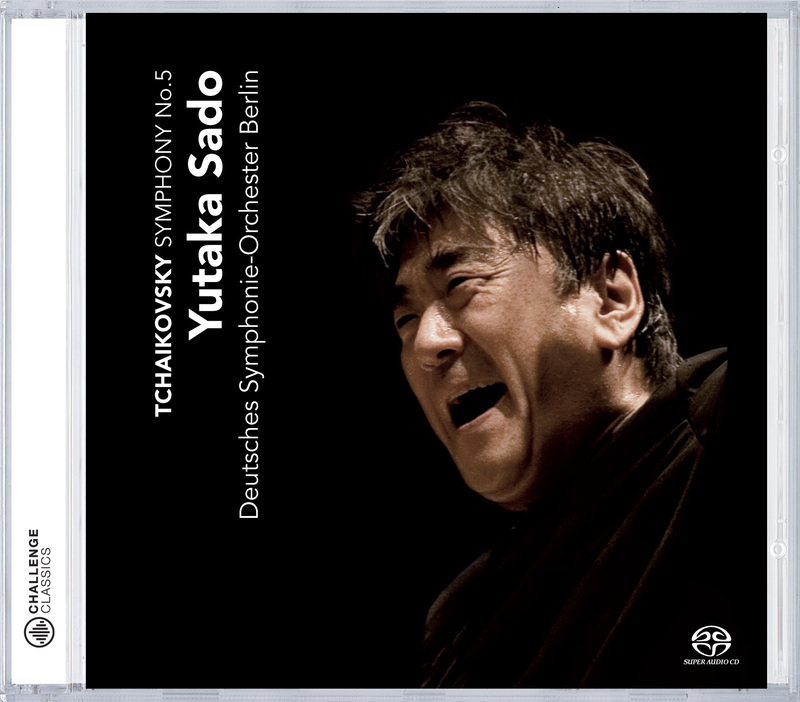 The Deutsche Symphonie-Orchester Berlin plays precisely and judiciously, and the darkly shimmering rendering resonates in an even balance of drama and finesse.